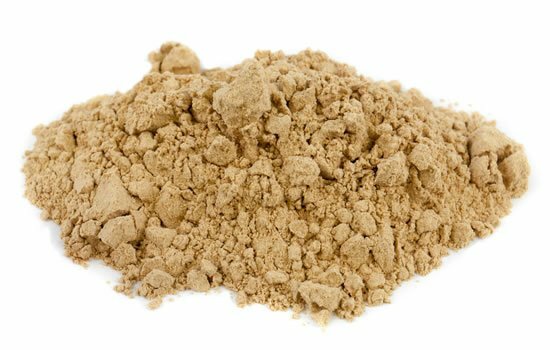 Known as the superfood of the Andes our organic, our four-root maca powder is made up of 70% yellow maca and 30% mixed red, black and purple maca for a fantastic combination of nutrients and health benefits. 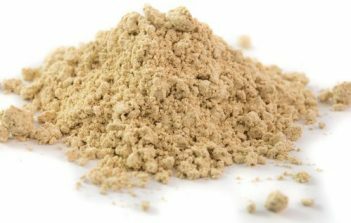 Maca powder boasts many beneficial nutrients including vitamins B1, B2, C and E and contains a wealth of minerals including calcium, copper, iron and zinc. 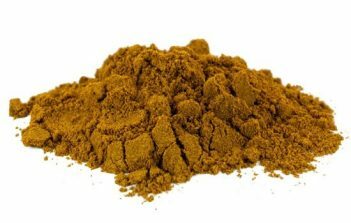 Not only this but maca also contains over 2o amino acids including all 8 essential amino acids, alkaloids, plant sterols and the beneficial plant compounds glucosinolates and polyphenols. 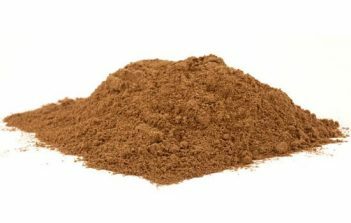 Maca is also one of the most well know and popular adaptogens; it is believed adaptogens can adapt to your bodies physiology to help you deal with external stressors. 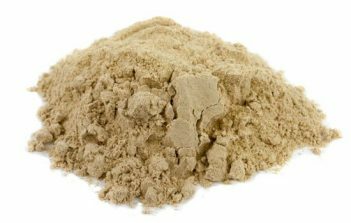 Maca is known for its potential for boosting mood and energy levels, and is thought to be particularly helpful for balancing hormones. 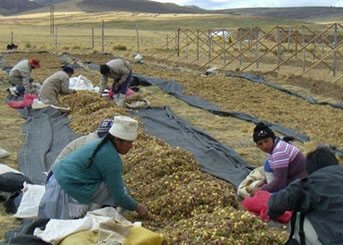 Dubbed the ‘superfood of the Andes’ maca root is part of the Brassicaceae family which grows widely across the Andes at various altitudes between 4,000 and 4,500 meters above sea level. 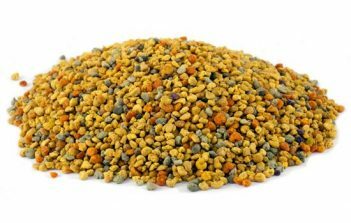 The plant has been used medicinally by the native Incans for about 2,000 years and has gained huge popularity across the world over the last 10 years. 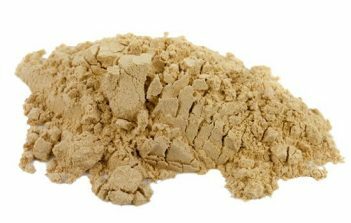 Our organic, four-root maca powder is made up of 70% yellow maca and 30% mixed red, black and purple maca. 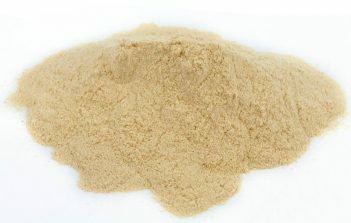 Produced to the highest standards, following the same farming practices that have been used locally in Peru for generations, our four-root maca is a highly nutritious and tasty superfood. 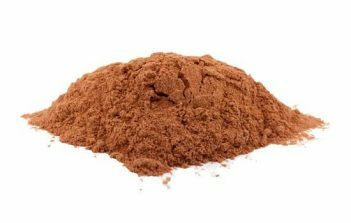 Maca is a great one to have in the morning to help with energy, so try adding to any breakfast meal such as porridge, granola, smoothies or smoothie bowls. We also recommend making a ‘Macachino’ with hot water, nut milk, cinnamon and your choice of natural sweetener.